Learning Irish Gaelic is definitely easier if you get a chance to practice it. Seeing how the number of Irish speakers isn’t growing, finding someone to practice Irish with can be a little harder than expected. 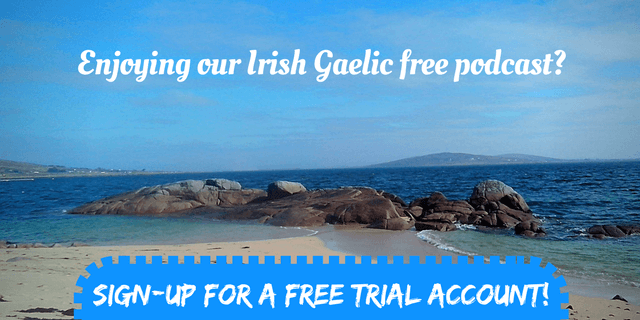 You’ve probably heard about Irish language immersion weekends that take place all over the World (especially the U.S.), and you probably think that these events are only for Irish speaking people. That’s not entirely accurate. 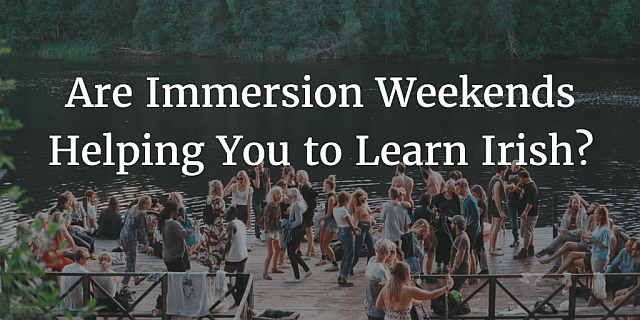 Immersion weekends are organised mainly for individuals who don’t speak the language (just yet), but they want to. We’ve written a lot of blog posts about U.S. Irish language immersion weekends so we’re not going to add any extra information to this article, but we’re recommending you to listen to the Bitesize Irish Gaelic 65th episode where we talk to Ramona Reeves (founder of Los Angeles Immersion weekend events) about going to Oideas Gael, in Ireland, and about organising immersion weekends. 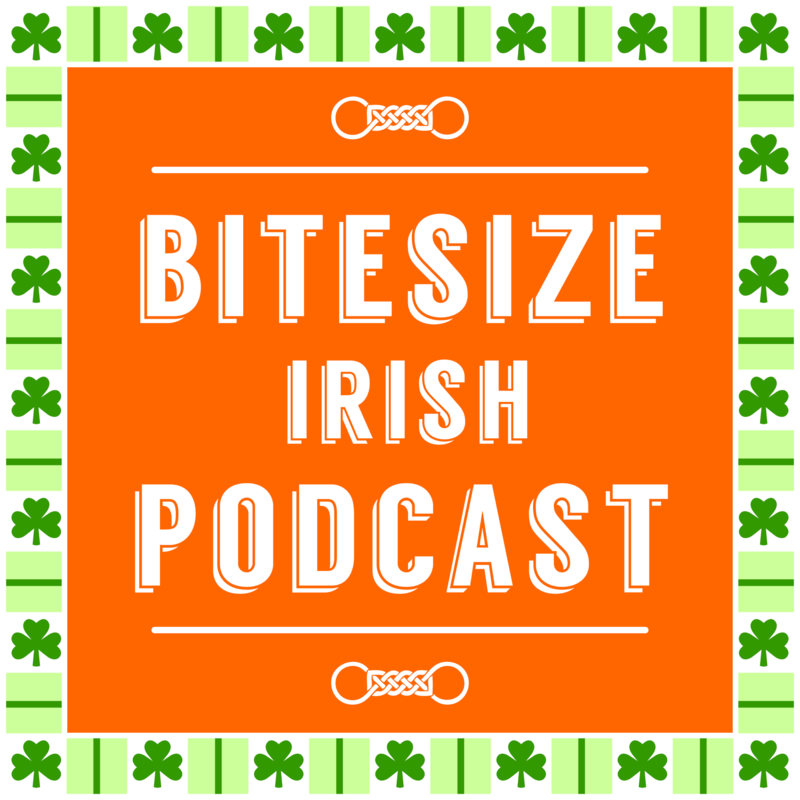 If you want to find out everything there is to know about Irish language immersion weekends, listen to this rebroadcast of the 65th Bitesize Irish Gaelic Podcast episode, in the English language. Please comment on the original episode.